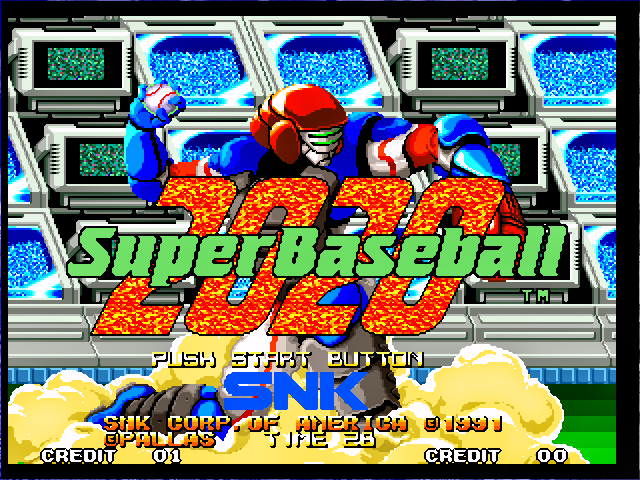 Free download 2020 super baseball from www.emuzonebd.blogspot.com. Get more game and software from our blog. 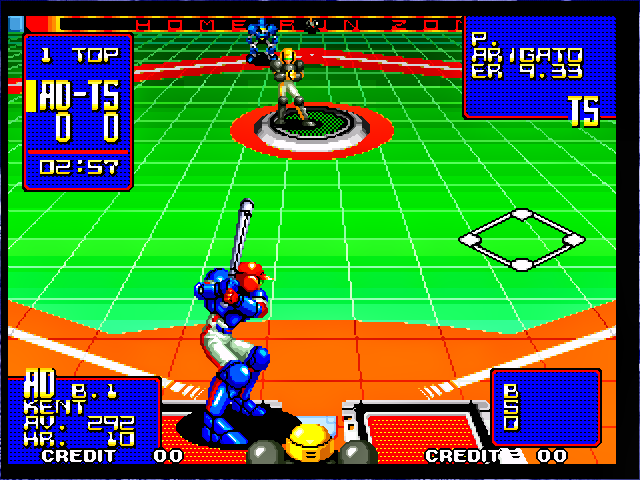 Did you know what type of baseball game will be in 2020 year ? I think you didn't. Play this game and know how will be Baseball in 2020 year. There is no infield fly rule in this game, which can be used to the advantage of a defender if there are base runners. Double plays and even triple plays are common because of this. A base runner cannot begin to steal bases until the pitcher has released the ball. In most baseball video games and in real life, a runner can begin to steal the next base at any time. However, stealing a base beforehand can only be done if you continuously press the steal button right after the screen cuts-back after the batter hit a foul ball, and the pitcher will not even notice you running. The third baseman, second baseman, and first baseman will not leave the base to retrieve a ball. They will instead stand on the base and wait for another fielder to get the ball, which can sometimes mean they will stand there while the ball rolls inches away from them. The only exception would be if the shortstop covers third or second base for the fielder; then they remain in the stationary position. 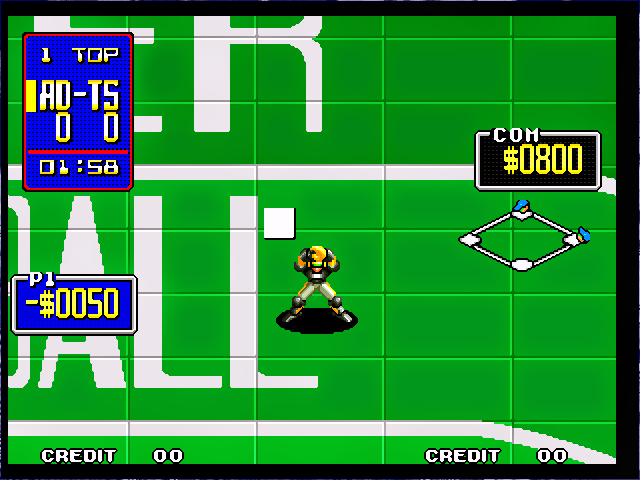 Since the game has semi-automatic fielding, you cannot change which defensive player you want to run after the ball, which means sometimes the pitcher will end up chasing a ball well into the outfield. If a ball is hit far enough into the stands, it can sometimes become stuck, allowing the batter to garnish an in the park home run. 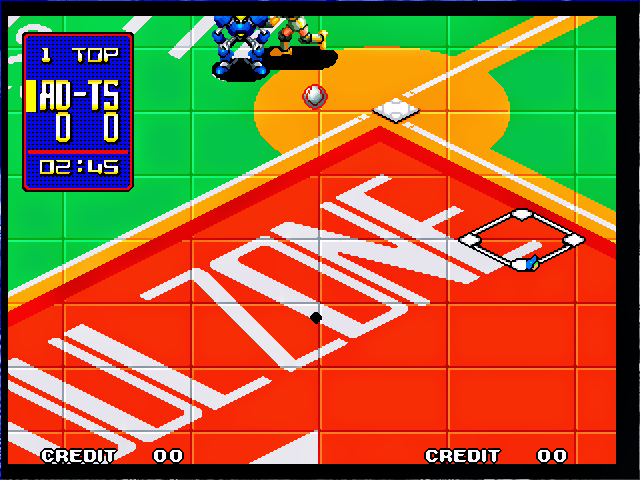 Because of the reduced home run zone, faster players can often round the bases by hitting the ball up into the fair-zone stands. 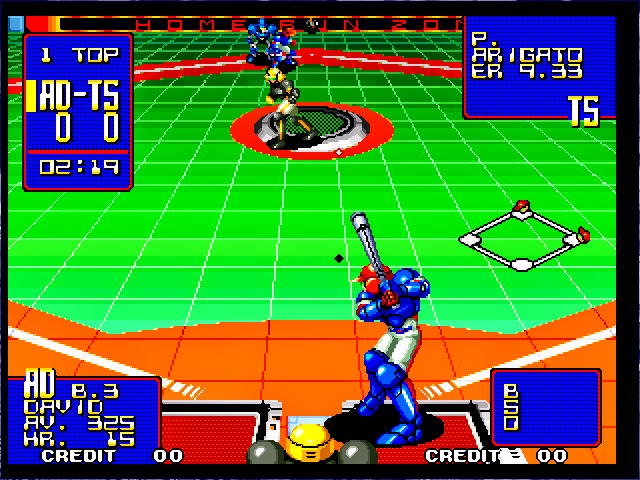 The computer players will always attempt to hit the ball straight, as if trying to hit a home run, no matter what the strength of the batter. 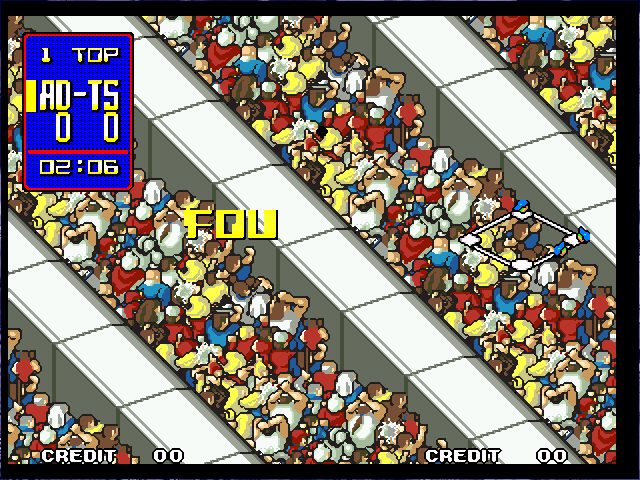 This can sometimes give an unfair advantage to you, since they do not try to pull the ball just barely fair in order to get a hit. This has its downfall, in that some powerful players will hit home runs easily. You cannot play against a team from the other league except in League mode, where if your team wins the pennant, they advance to a one-game championship against the winner of the other league's pennant. If you manage to score more than 100 runs, your score will turn back to zero, as there are only two spaces for your runs. Consequently, if you score 101 runs, and your opponent scores two runs, you will lose the game 01-02. You cannot change players positions in the field or line up without replacing them. If another player is in your line of path to throw the ball, they will catch the ball after you throw it. This means that if the shortstop retrieves a ground ball just behind third base, then the throw will get cut off by the third baseman and then the pitcher before the ball gets to first base. The pitcher will almost always get in the way, and this can present a problem when trying to pull a double play between third and first or second and home. If a base runner has touched a base they can not go back to their original base in order not to get forced out. 4. After download copy it to the rom directory you got from the first file. 6. 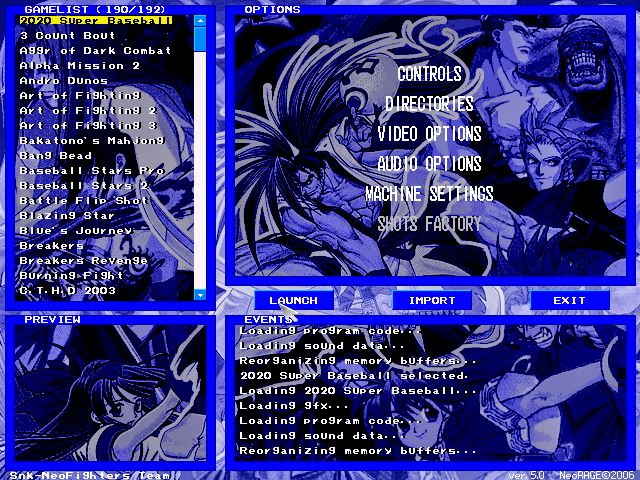 Then Setup Control to play with keyboard or joystick. 3. Minimize it by pressing home button. 10.Click on Top Hunter and start playing. If you fail to play this game just mail me.